Sydney is a thriving hub for Australia’s Tech scene (more proof right here). 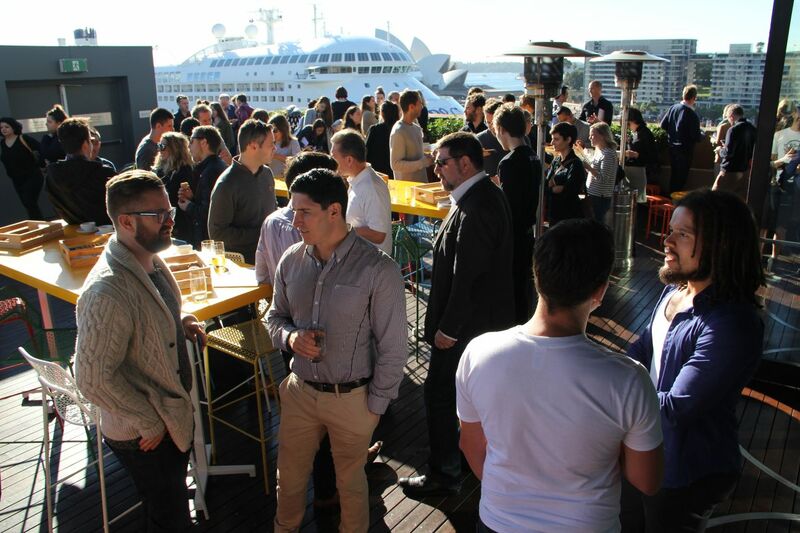 Whatever your curiosity or specialisation, you are bound to find your community in Sydney and what better way to network, collaborate and learn than by attending meetups. Finding the right meetups is not always easy, there are tonnes on the site and it is hard to know which is going to be best for you and your interests. 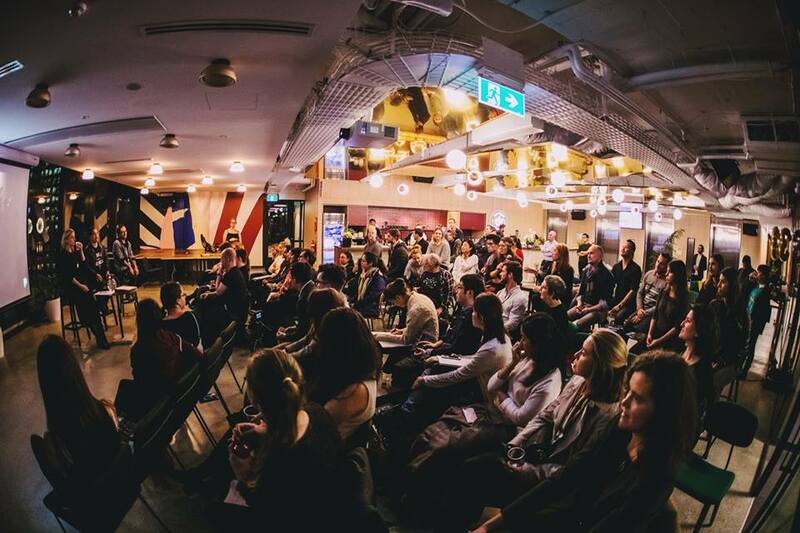 So, we put together a list of Sydney’s top meetups for anyone who loves Tech. Some are for everyone, others more specific to a platform, methodology or concept. Whatever your passion, there is a meetup in here for you. Tech Talks @ Pivotal Labs is a snappy lunchtime learning meetup held each Tuesday at 12:30 pm. As professionals within the tech and startup industry, actively helping businesses to learn, launch and navigate the market, they are well placed to share their insight. They bring in speakers from technology, product design, engineering and Lean startup methodologies. Good for – Anyone looking for a power lunch ‘n’ learn covering a broad range of topics relevant to the tech and startup community. The North Sydney Innovation Network gets together at least every first Wednesday of the month with the purpose of promoting and enhancing the fast growing contribution of innovation related businesses, particularly those in the digital sector, which power the economy of the lower north shore of Sydney. They bring together key leaders from the different industries including, technology, entrepreneurs, researchers and business leaders to maximise the benefits of collaboration within this ecosystem, for North Sydney. Good for – Innovators on the North side. 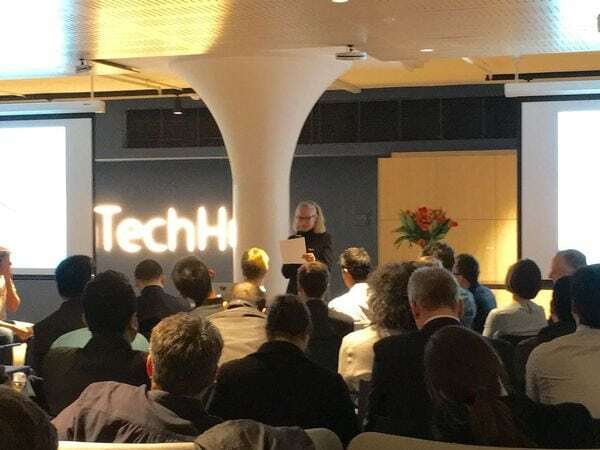 Disruptors in Tech is a tech agnostic Meetup designed to bring together the best minds in Sydney to discuss emerging and disruptive technology. They have a community of over 2300 individuals interested purely in Technology enabled disruption. 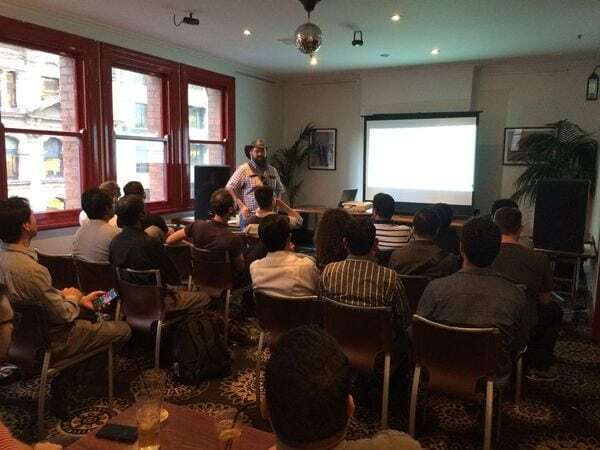 Gathering on the second Tuesday of every month, the group covered a wide range of topics including Artificial Intelligence, Machine Learning, Internet of Things (IoT), DevSecOps, Serverless Architecture & Security, and more. Good for – Anyone interesting in learning what is next and enjoying a good debate about it. 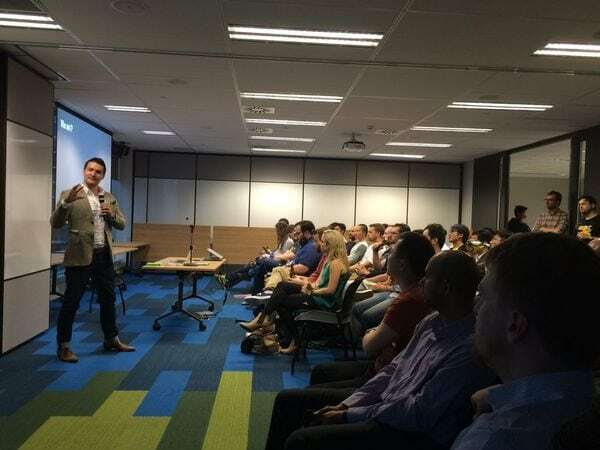 DevOps Sydney meetup is about learning and sharing information on the DevOps movement, including culture, practices and tools. 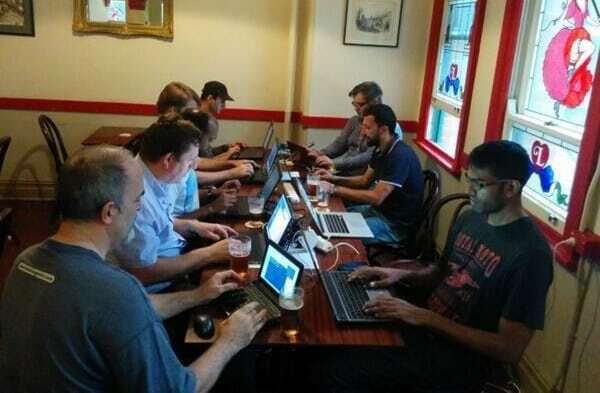 They meet on the third Thursday of every month at the Metropolitan Hotel to discuss anything and everything DevOps related from a range of speakers in the field. Good for – Professionals, hackers, managers, and engineers from development and operations backgrounds. 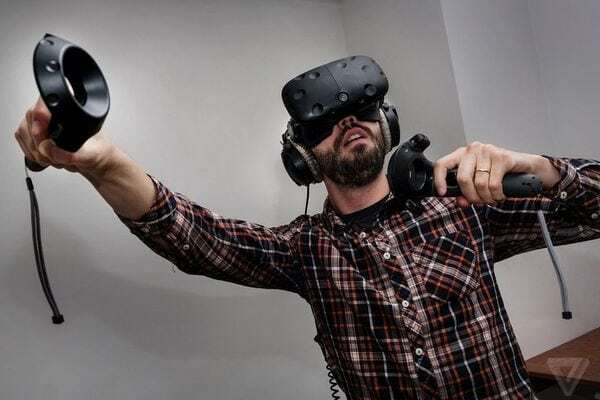 Virtual and Augmented Reality Sydney Meetup runs a variety of meetups each month from talks to workshops, panel discussions to test driving the latest Virtual Reality and Augmented Reality gear. They focus on the future and how new technologies will transforming the world we live in, for better and for worse. Good for – Anyone, at any level of involvement, interested in the future and how Virtual & Augmented reality is going to change the world we live. Internet of Things Sydney Meetup gets together each month on a Wednesday to talk all things IoT from open networked hardware, controlling stuff with your phone and even just to enjoy playing about with LEDs and the Arduino platform. Good for – Programmers, artists, designers, academics, and business-types interested in IoT. Ethereum is a blockchain app platform. SydEthereum meet on the last Thursday of each month to discuss the potential of Ethereum, the wider blockchain ecosystem, and to share or collaborate on blockchain-based projects. Good for – Developers, entrepreneurs and decentralists interested in blockchain technology. The Sydney Machine Learning crew gather once a month to discuss all fields and implementations of machine learning and machine learning’s current and future impacts. The group also encourage people to share their work on machine learning and learn from others. Good for – Machine Learning enthusiasts from tech specialists to curious minds. Sydney UI / UX Meetup assemble once a month on a Thursday with the purpose of connecting the design community in Sydney, specifically around the User Experience and User Interaction Design space. They host specific talks as well as give their community to share their thoughts, tips and tricks in and around the current and future trends. Good for – UI / UX professionals or anyone that is affected by or interested in UI and UX. Ruby on Rails Oceania Sydney meetup is held on the second Tuesday of every month, where they give talks and discuss topics about Ruby on Rails, software development and provide an environment to have friendly chats with mates in the same space. Good for – Ruby on Rails developers who are passionate about developing some of the best, industry leading web applications out there and wanting to learn from and connect with peers. Sydney .NET User Group comes together on the third Wednesday of the month. SSW hosts and live streams the Sydney .NET User Group where developers meet to exchange ideas and listen to presentations by local and international industry experts. Topics focus on .NET development, SharePoint, Xamarin, Cordova and general ALM strategies. We also love discussing the latest industry news and exciting new trends. Good for – .NET developers wanting to exchange ideas and learn from peers. ng-Sydney has been running since 2014 to reconnect the AngularJS Group that preceded it. They connect on the second Wednesday of every month and typically book out within a few days. They cover a range of topics around AngularJS and welcome their community to contribute to the talks. Good for – The AngularJS community from novice to guru. 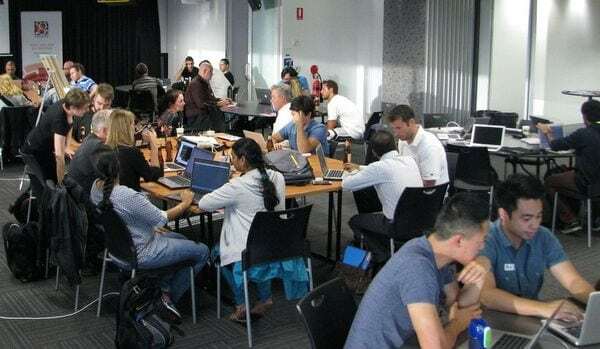 The Sydney Python Meetup convene on the fourth Tuesday of each month to discuss all things related to the Python programming language and its associated libraries and frameworks such as Django, Flask, Pyramid, Pandas, Plone, iPython Notebook. The meetups typically have two or three technical presentations related to Python and plenty of opportunity to network with peers. Good for – Python developers of all levels. Sydney Node Ninjas started as a small hack night before deciding to speak their wings into a regular meetup for the Node.js community. On the first Thursday of the month, they run a mix of informal chats and presentations and some opportunities for hacking. Good for – Anyone curious about Node.js, used it for personal projects, or it already powers your commercial applications. 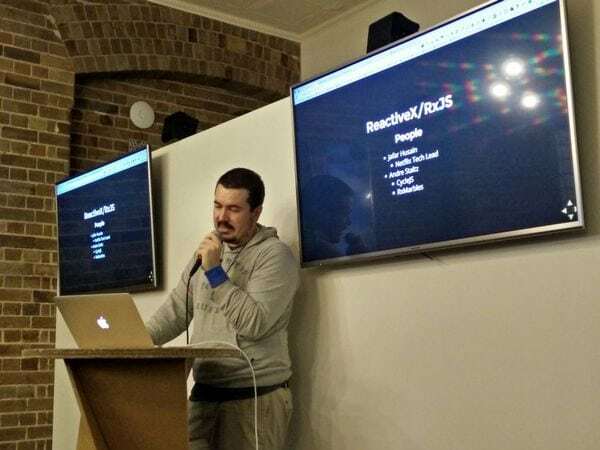 React Sydney mobilise the first Monday of the month, hosting talks about React, JS, and the current state of the ecosystem from React peers in the community. 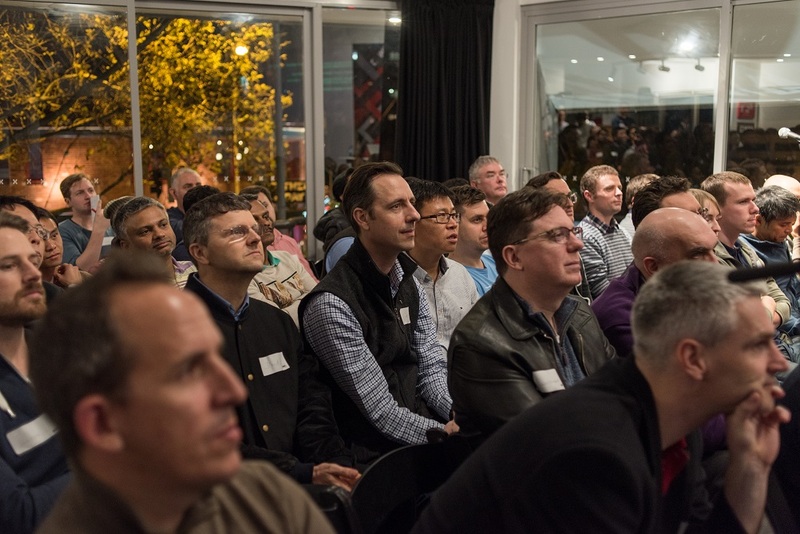 The meetups typically have two to three speakers, pizza and time to network. Good for – Those interested in the React.js scene, both new and experienced. 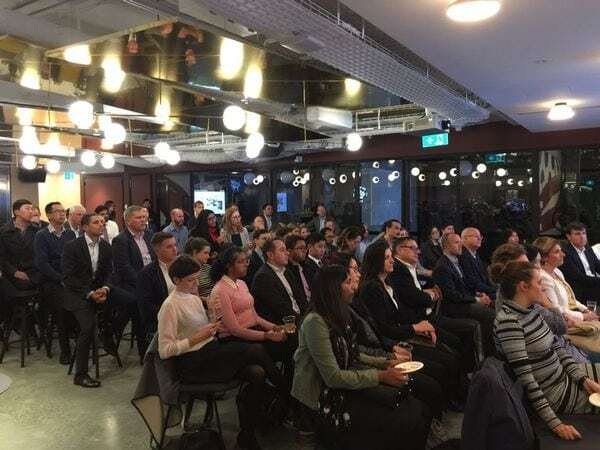 FinTech Sydney musters together every month to debate and discuss how FinTech is disrupting traditional financial services; from P2P lending, comparison websites, robo-advisor wealth managers, to bitcoin and cryptocurrencies. They run industry specific as well as startup relevant talks. Good for – All FinTech people, established and startups, as well as those in established financial services organisations. SydEdTechGroup exists to connecting educators, tech geeks, start-ups and investors who are passionate about the education space and interested in applying technology to solve current problems in the education sector. They gather on the first Tuesday of each month, bringing together interesting speakers from the technology and education space, with the EduTech community to share ideas, network and learn. Good for – Developers, hackers, entrepreneurs or investors passionate about education. InsurTech Sydney is a forum for people interested in insurance, innovation and technology. They share ideas, network and drive collaboration within the ecosystem to help tackle the challenges facing the insurance industry today. Tackling subjects from AI and Insurance through to harnessing data. Good for – Anyone looking to solve problems in the insurance industry, whether a startup, an insurance industry professional looking to do things differently, an investor, advisor or a generally interested party who just loves insurance. 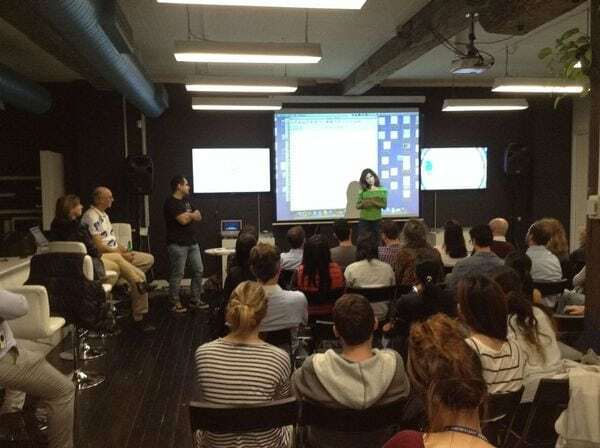 Sydney Tech Meetup is the longest running, and largest, meetup for tech startups in Sydney. 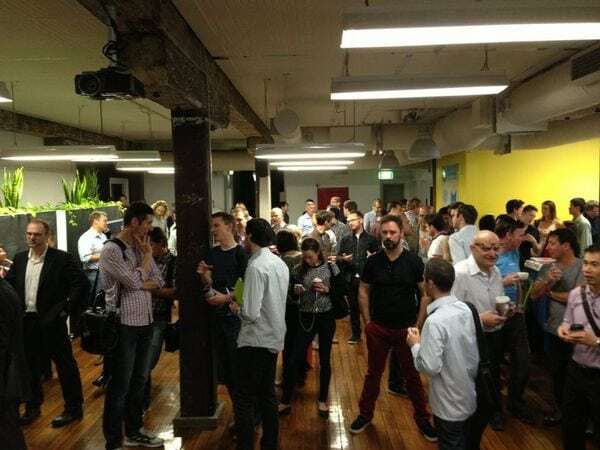 They have been running since early 2007 it has been a regular place for the Sydney Tech community to get together, exchange ideas, connect with like-minded people and work on their startups. Holding events once each month on a myriad of topics pertinent to the tech and startup community. Good for – Tech curious or startup curious individuals looking to learn from a large community of like-minded people. 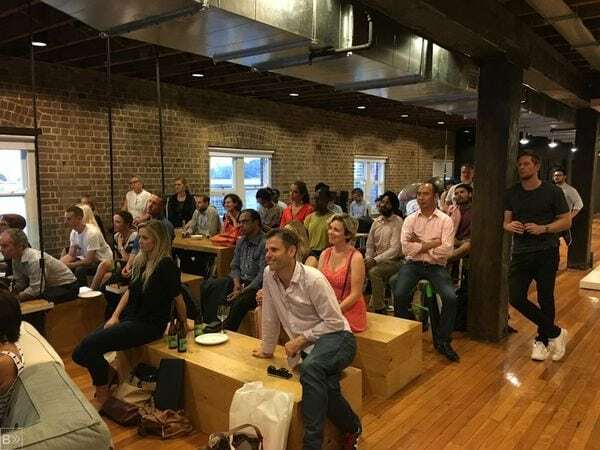 Sydney Startup Community gets together every other week to help you navigate the tech scene and introduce you to entrepreneurs attempting to change the world. 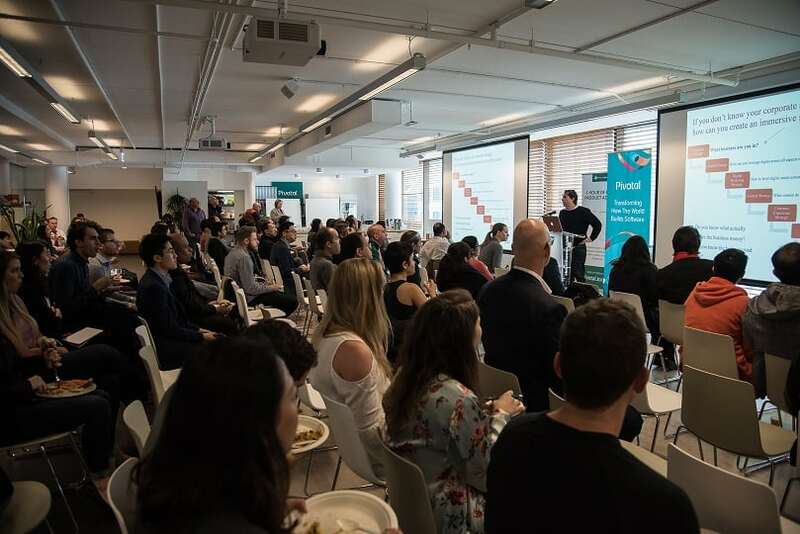 Their events include “Intro to the Sydney Startup Community” and “Founders Exchange” with some of most well-respected startup folks in Sydney. And there is always plenty of drinks and networking. 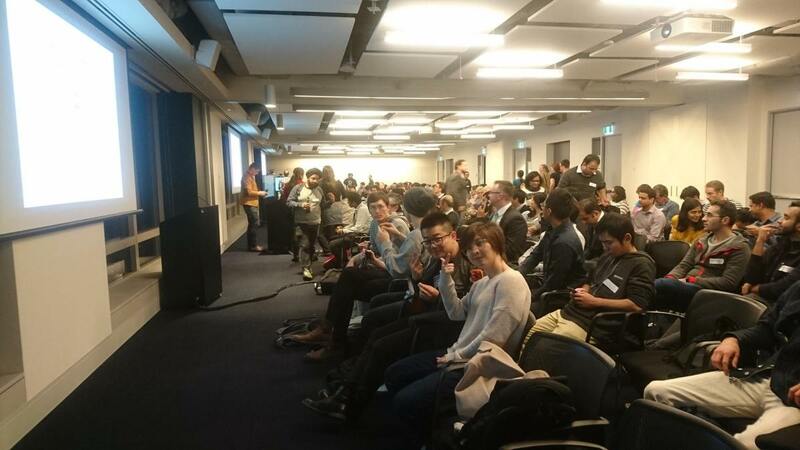 Good for – Anyone interested in startups wanting to learn about the community or those with startups looking to network with their community and learn more about what’s happening in the startup space in Sydney. 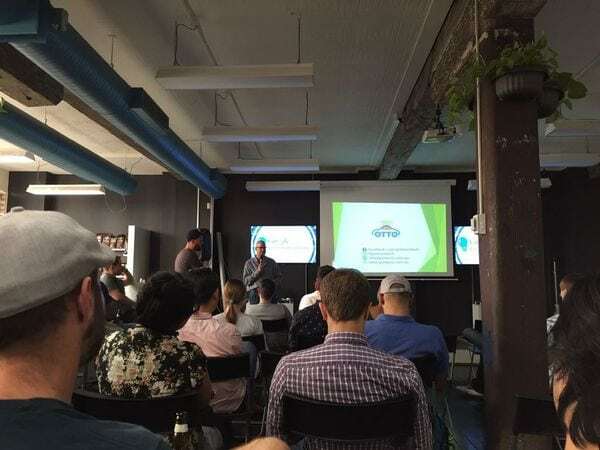 The Fishburners Meetup group host a few regular events including their weekly Friday night pitches where you can hear from three Fishburner businesses pitch their startup. Pitches are followed by networking with the Sydney startup community. They also host various speaker series from some of the best in the business. Good for – Anyone wanting to find out what great new tech startups are emerging in the Sydney startup scene and learn from the best! 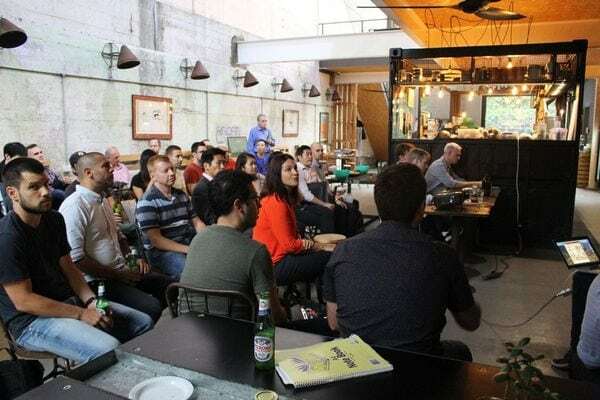 The Sydney Mobile Marketing Meetup meets monthly to discuss and discover the new technologies and platforms that get your business, product, game or app more awareness and revenue. Their mission to help is driven by the insight that because mobile is so new and changes so quickly that everyone has a problem, but everyone’s problem is different. Good for – Marketing and tech professionals wanting to better understand the possibilities presented by mobile. Sydney Design Thinking Meetup gets together every month design at its core. The meetup provides an opportunity to hear what is happening in design from design thinking experts and companies who are adopting design thinking processes. Good for – Anyone passionate about design and solving problems through design. 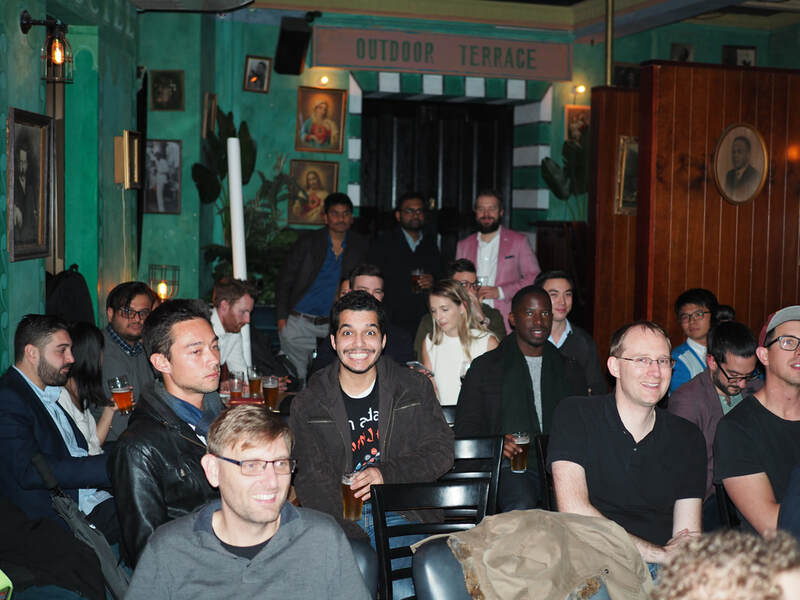 On the second Wednesday of the month, the digital analytics community gets together for one or two short talks in an informal setting and lots of networking with peers in the industry. The group now has a core community and is in their 4th year, with no signs of slowing down. Good for – Anyone interested in digital analytics, from beginners through to analytics gurus. 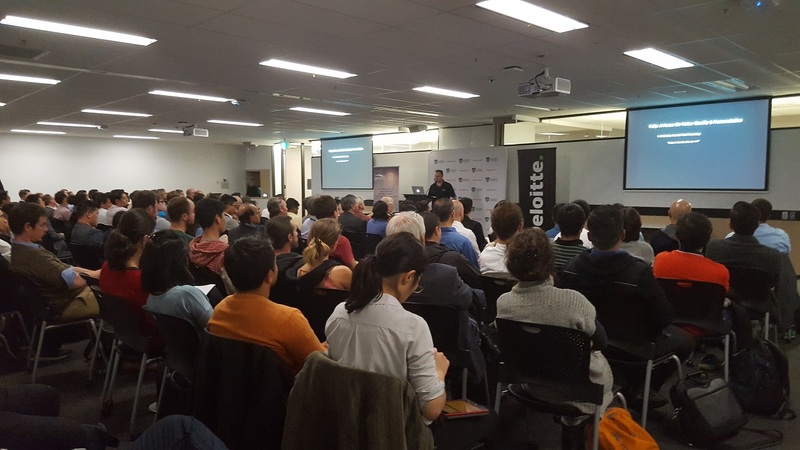 Data Science Sydney meet once a month to hear experts in the field present their perspective and experience using data science. They discuss advanced machine learning, feature extraction, outlier detection and deep belief learning methods. They look at the full panoply of methods, rather than focusing on any specific technique or tool. Good for – Anyone interested in extracting value from data, using advanced statistical, computational and analytical tools.